As part of our support for local charities The Carver Group collected for the Salvation Army in Shildon this week. 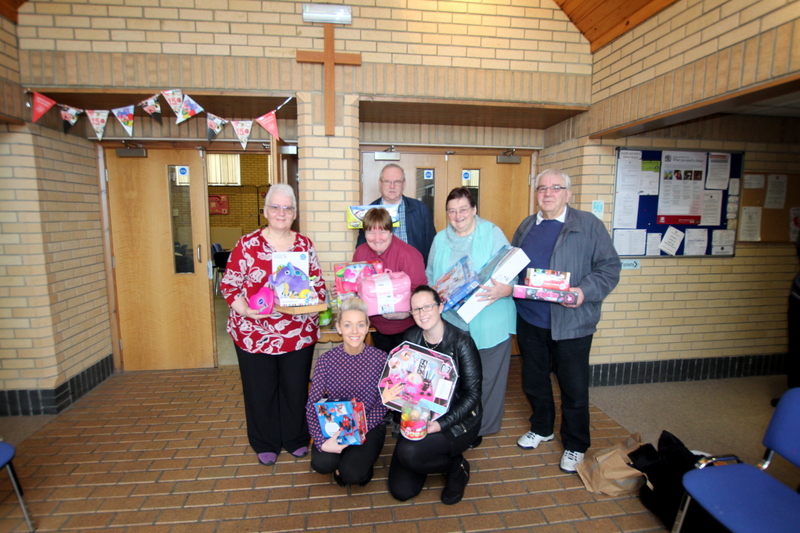 They have a Toy Appeal every year, with all toys given away to local children who live in the area, to families who have hit hard times, and families who are in poverty. Ashley, Rachel and David went to meet the volunteers and they were all lovely! Christmas is all about giving. If you would like to make your own donation towards the Salvation Army this Christmas please click here!